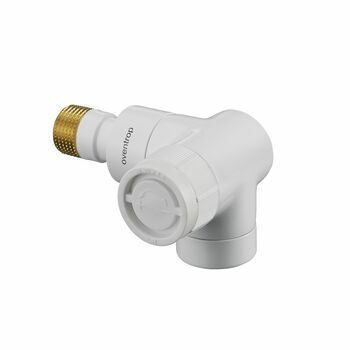 for two pipe central heating systems PN 10 with circulation pump. 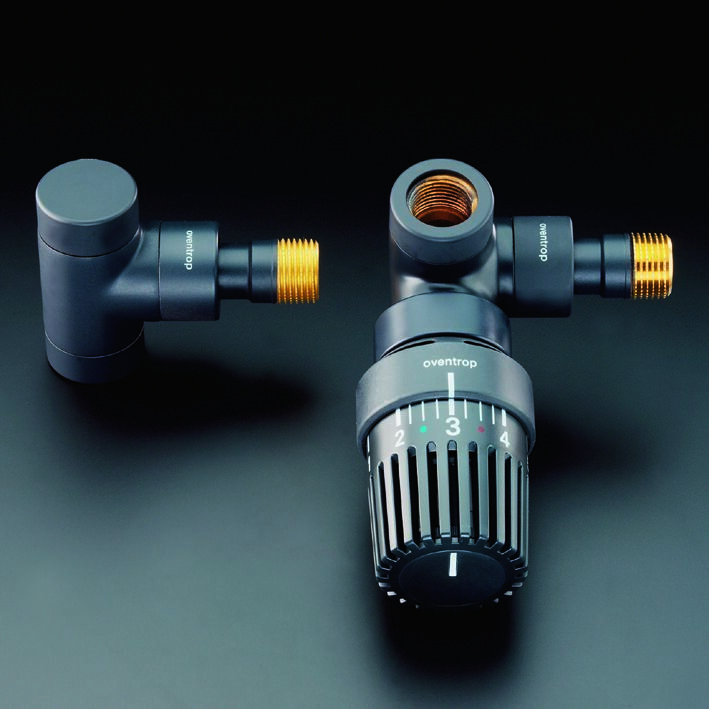 Body made of brass, O-ring and disc seal made of EPDM, stem made of stainless steel, hidden connections. 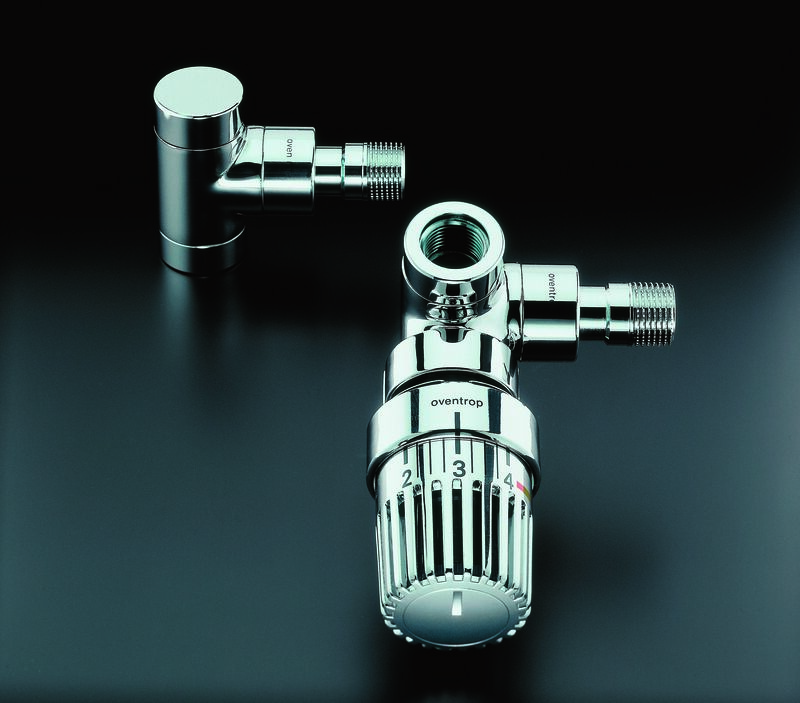 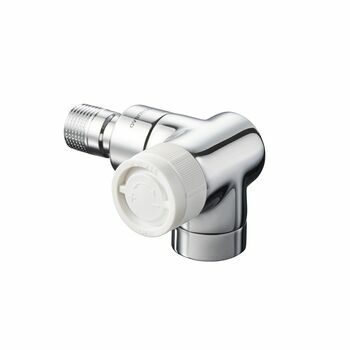 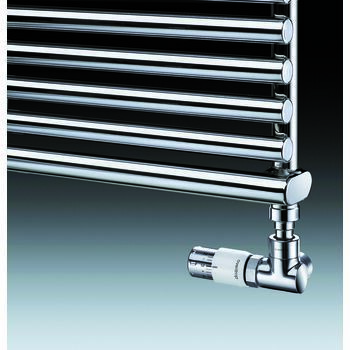 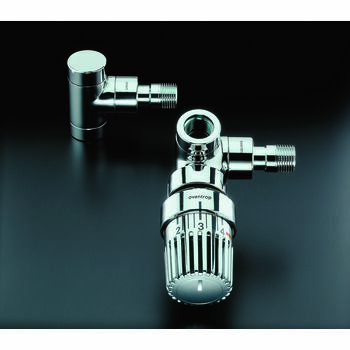 Exclusive radiator valve for an elegant home interior, surface specially treated.